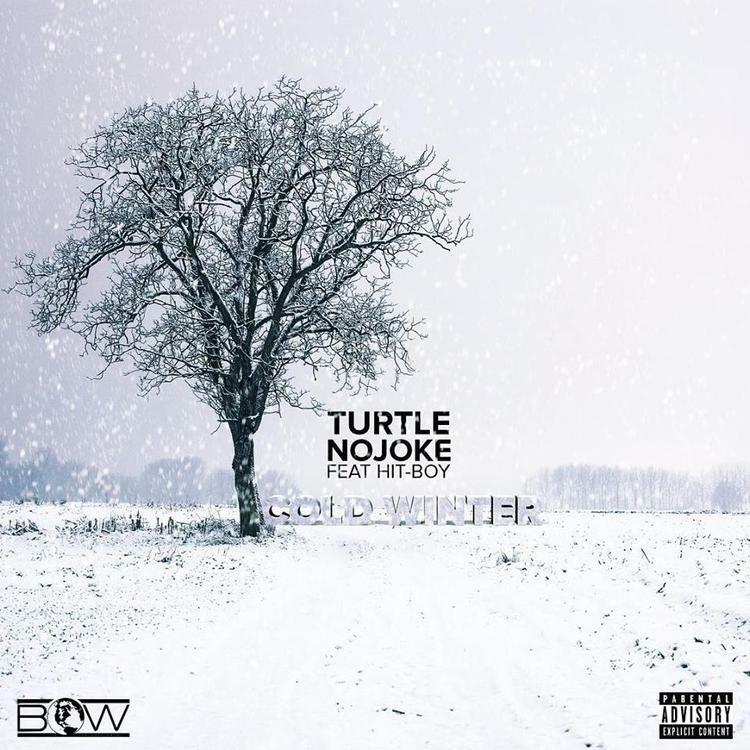 Showing off his versatility, Turtle No Joke (which is a great name by the way) delivers a dark & slow tempo cut that finds him spitting some impressive bars & witty punchlines, while Hit-Boy lays down a verse of his own. No word yet as for where this will end up, but it’s definitely a strong introduction into the rising B.O.W. Entertainment rapper. Take a listen and let us know what you think. If you’re feeling it, be sure to follow Turtle No Joke on twitter @BowTurtle for all his latest news & music updates.